This patch is a variant used by the Soviet-Czechoslovakian crew, in 1978 for Soyuz-28. It was worn on the right side of the chest or sleeve of spacesuits, and likewise on the upper and lower right sides of training suits. 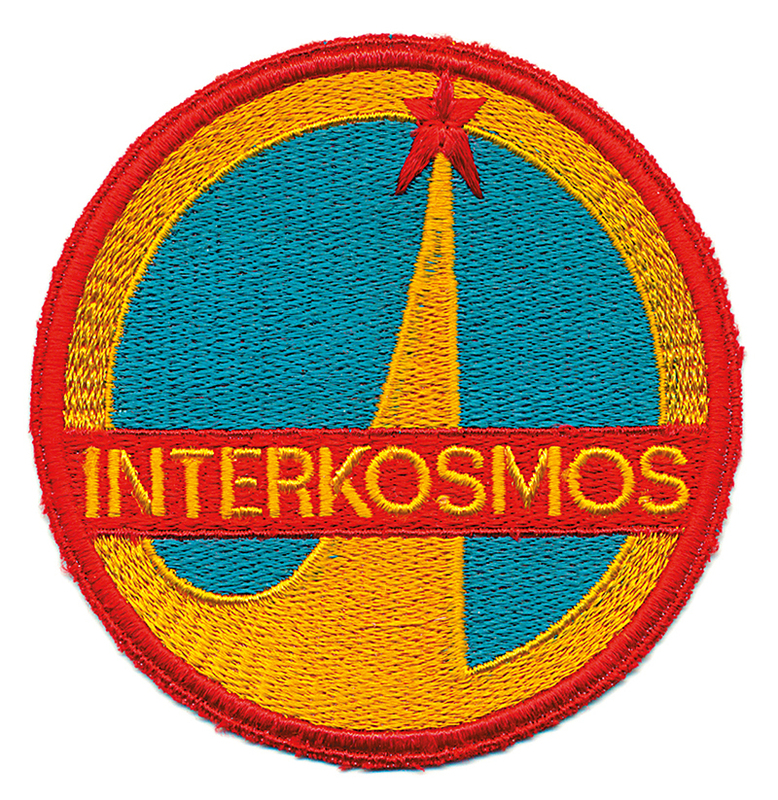 This patch is a variant used by the Soviet-Czechoslovakian crew, in 1978 for Soyuz-28.